This introductory training will give you the tools you need to lead your own Zumba® class. Learn the Zumba® formula, our four basic rhythms and more! 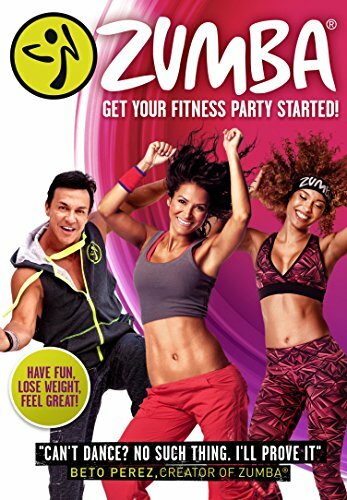 Zumba® is a fitness class that mixes low-intensity and high-intensity moves for an interval-style, calorie-burning dance fitness party to Latin and World rhythms. POUND® is the world’s first cardio jam session inspired by the infectious, energizing and sweat-dripping fun of playing the drums. 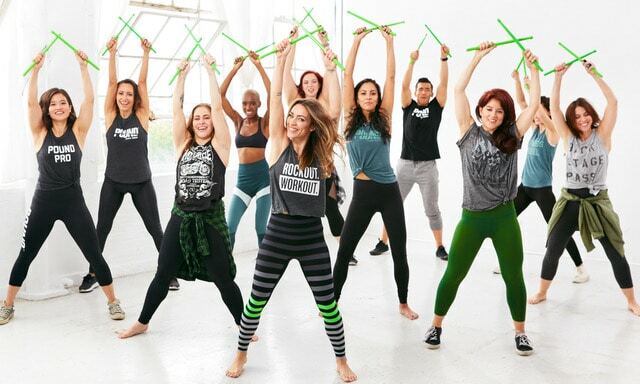 Using Ripstix®, lightly weighted drumsticks engineered specifically for exercising, POUND transforms drumming into an incredibly effective way of working out. Freedom Barre is a ballet-inspired strength, flexibility and balance workout. Freedom Barre is not your Mama’s barre class. No tutus here, but plenty of muscle. Combining great music – from classical to pop – and effective exercises using light weights, body weight training and barres (where available) – Freedom Barre gives you a fully toned and balanced body. The class is pre-choreographed and changes every 3 months to keep things fresh. Pink Gloves is a fitness program that delivers an amazing workout and emotionally rewarding experience to small communities of empowered women. The program is unique because it puts a great deal of focus on the social and emotional growth as well as physical growth of its members. 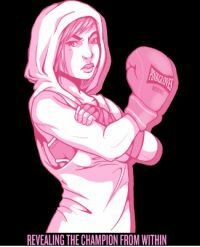 Pink Gloves Boxing is a women’s fitness boxing program that’s tiered like martial arts. Members sign up for 4-month semesters (tiers). At the end of the semester, our members would go through a personal challenge to level-up into Tier 2. If you are certified in ANY group fitness format and would like to teach classes for Mason Recreation, contact Alexa Francisco (Fitness Coordinator) at 703-993-5622 or afranc@gmu.edu.